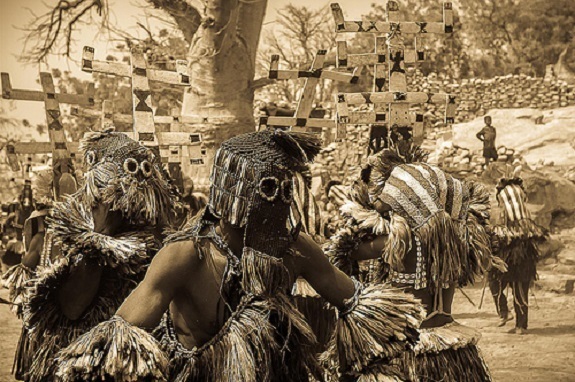 For centuries the Great Pyramids have fascinated mankind and each year brings a batch of new theories from the plausible to the absolutely bizarre. Now in THE REVELATION OF THE PYRAMIDS, out on 22nd August, courtesy of Optimum Home Entertainment, the truth is uncovered. After nearly forty years of study and research, the producers of this documentary have at last managed first to understand and then to prove what lies behind one of the greatest archaeological mysteries. 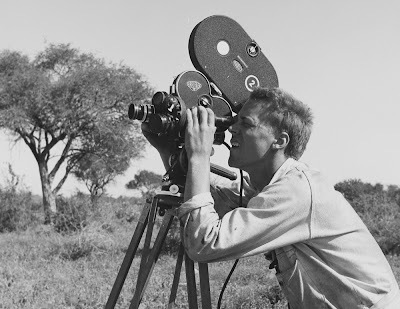 Patrice Pooyard, the director of the film guides you through the world's oldest and most beautiful sites after six years of investigation, aided by his anonymous informants and technical specialists. 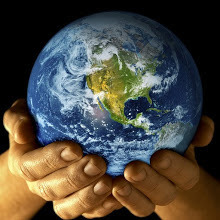 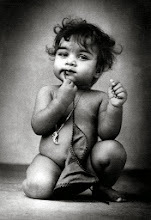 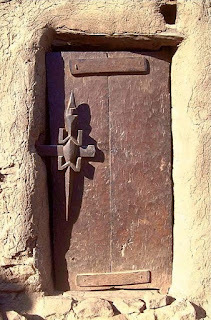 The result will shake the world history to its very core, and revolutionise Egyptology entirely. 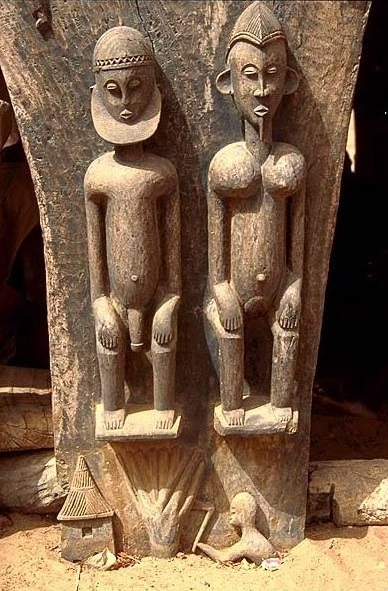 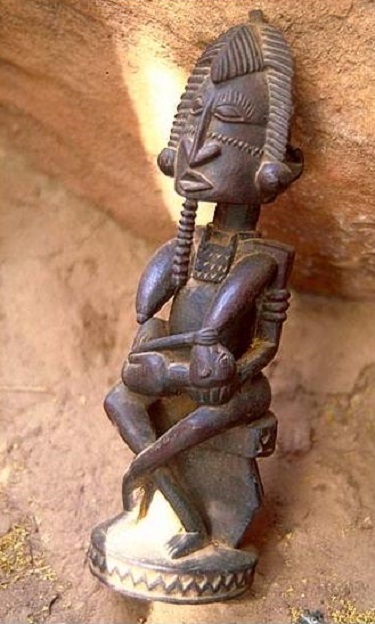 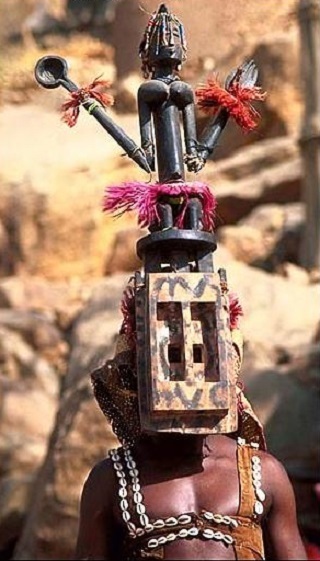 The Dogon, an African tribe, were said to have astronomical knowledge that should have been beyond them, specifically relating to the star Sirius. 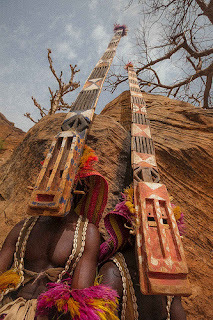 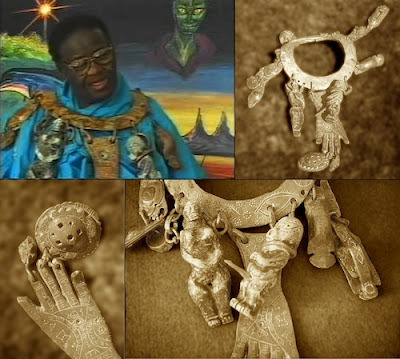 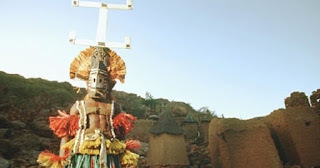 The Dogon were reported to have carried that information with them down through their long history, which is remarkable in itself - but the claims of ancient contact with aliens who may have been the Dogon's ancestors are what really pushed this story into the limelight. The Dogon are an ethnic group located mainly in the Bandiagara and Douentza districts of Mali, West Africa. 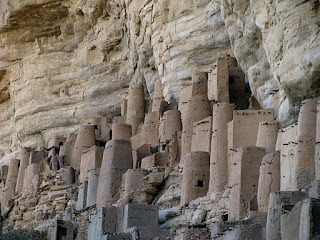 They live mainly along a 125-mile stretch of escarpment called the Cliffs of Bandiagara which runs from south-west to north-east, roughly parallel to the river Niger. 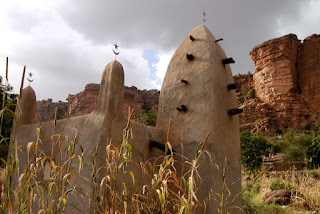 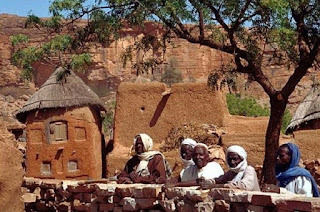 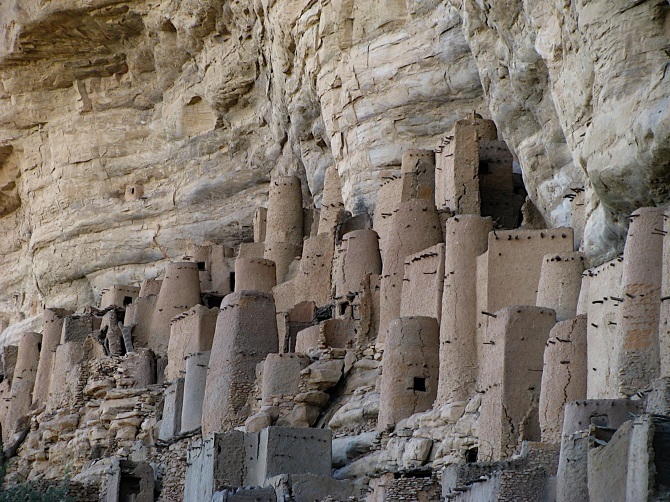 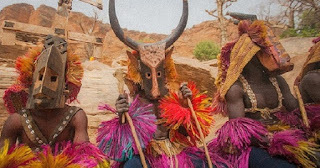 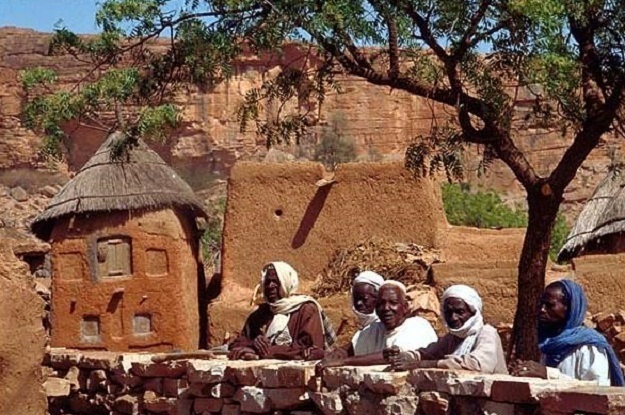 The Dogon typically live in villages of less than 500 people, which used to be built very close to the cliffs but, with time and the decreasing fertility of the nearby land, they have started to move away. 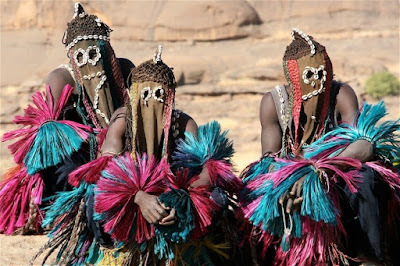 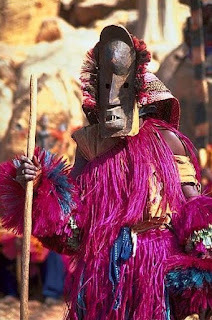 The Dogon are an ancient people - one account describing their origins says that they lived originally in what became Egypt, but migrated away to Libya and then to Mauritania before settling in Mali. 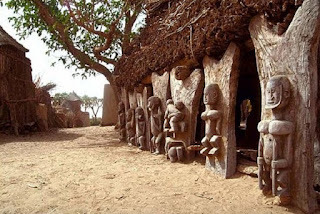 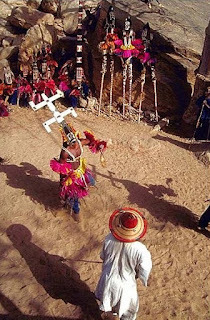 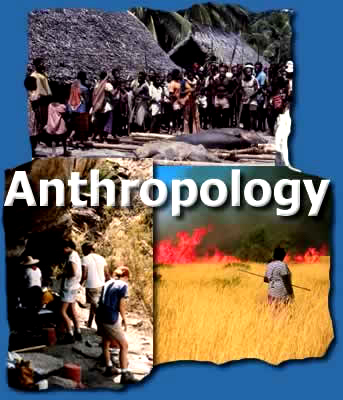 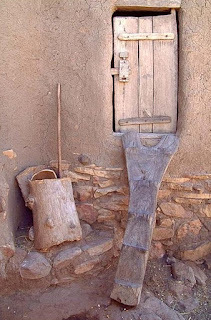 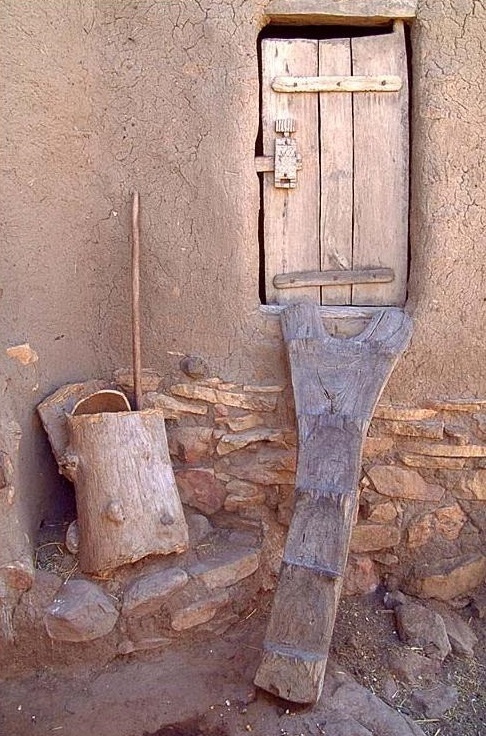 It is difficult to be sure of this because the Dogon still have a oral tradition of record-keeping and the story varies from clan to clan and area to area.